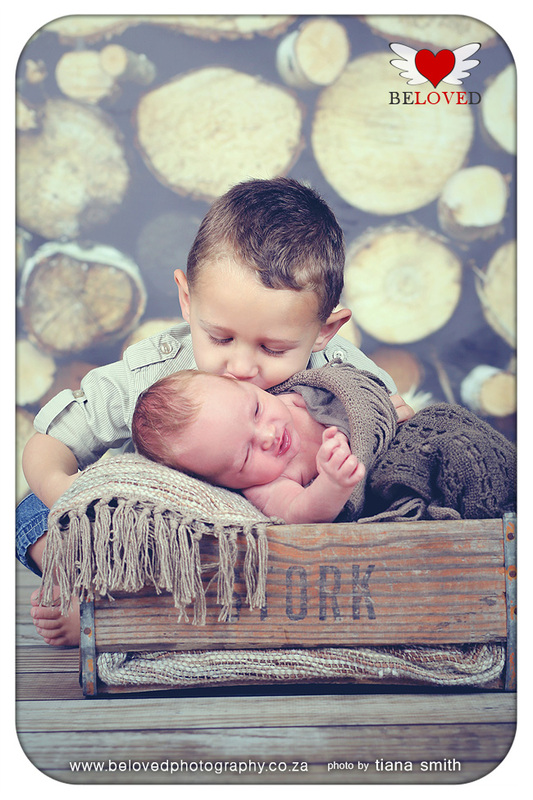 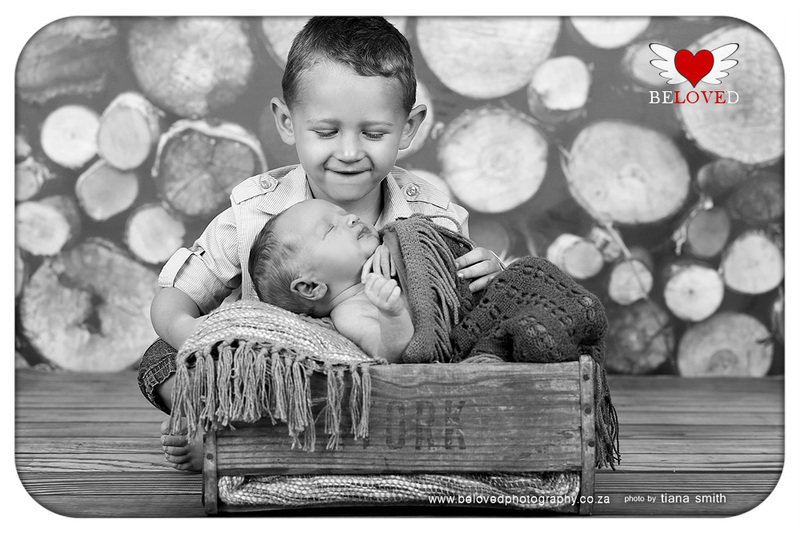 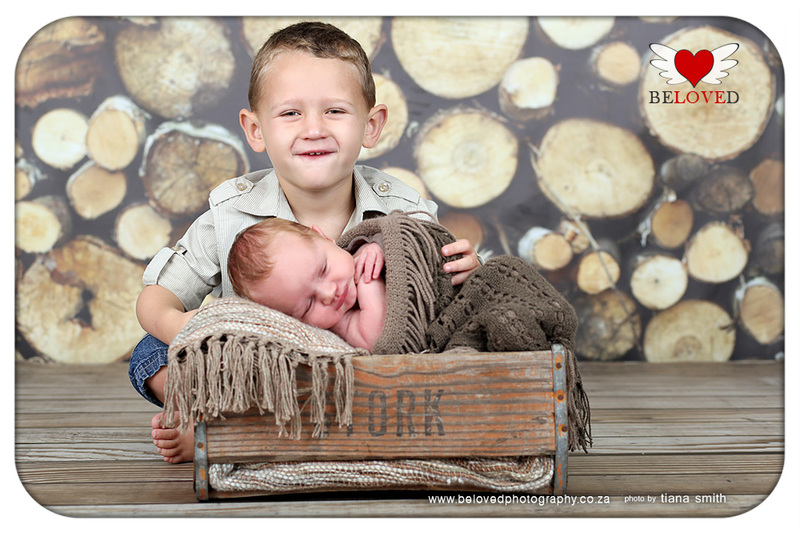 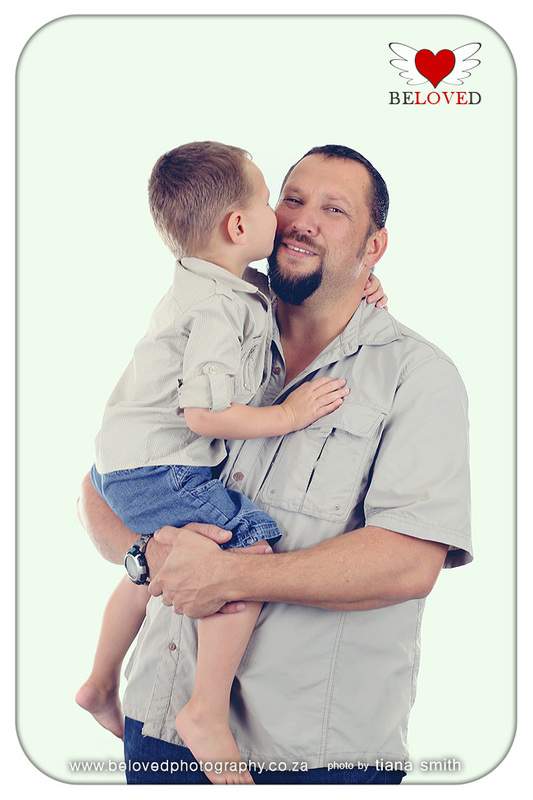 Tertius (2jr 9 months) is such a great older brother for Hanno (3 weeks). 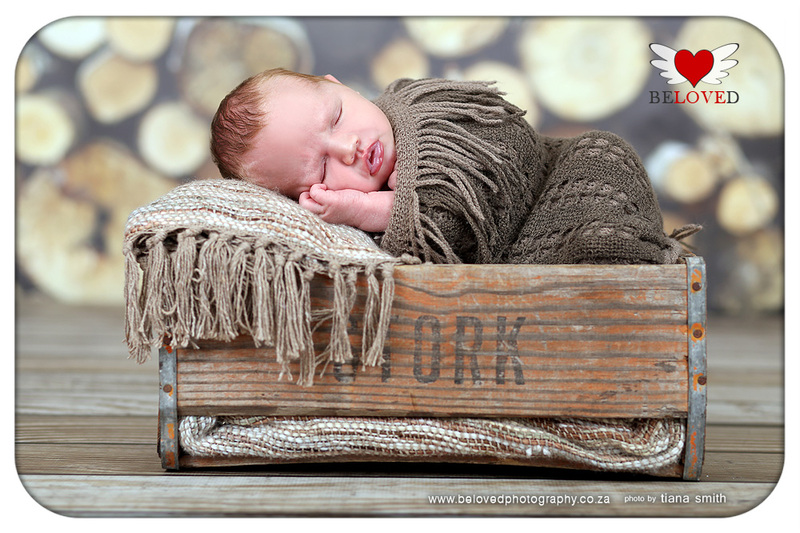 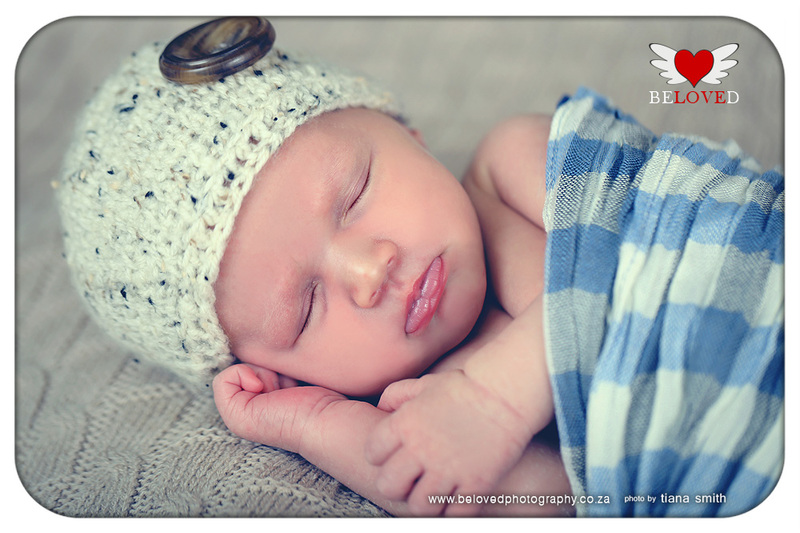 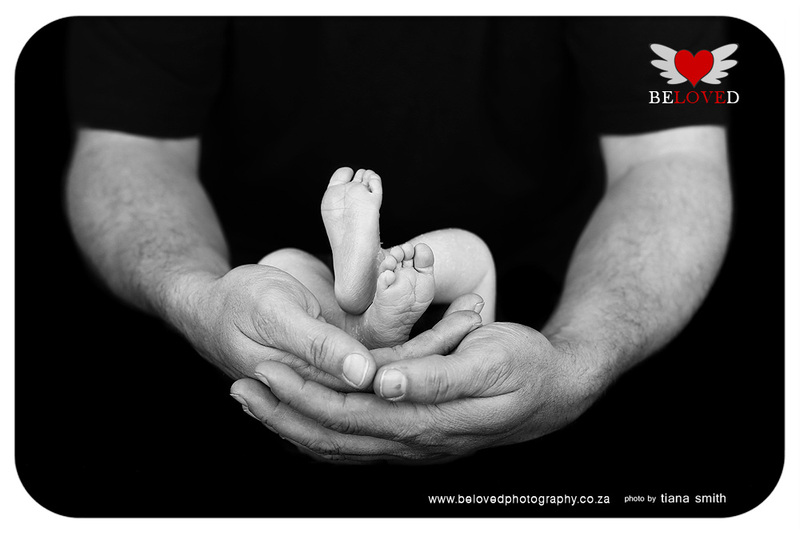 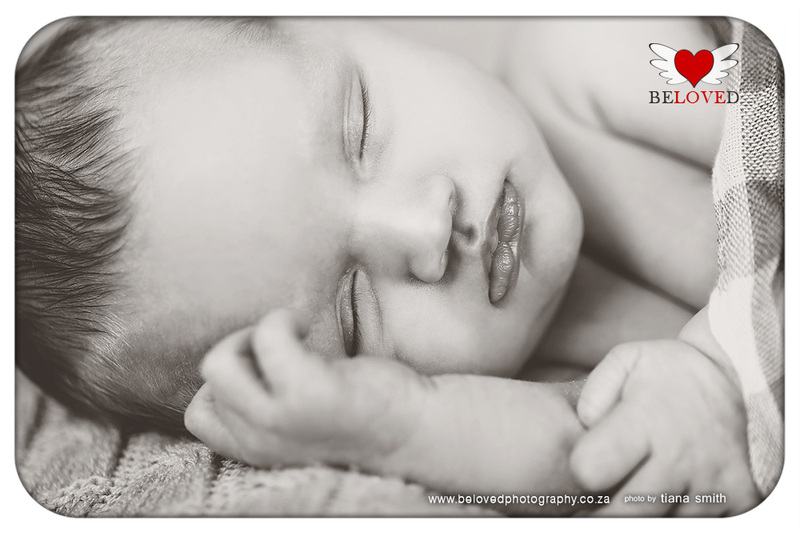 I enjoyed capturing this little guy, but he did not make it easy as he is already 3 weeks old and I usually do the newborn shoots on 5-10 days after birth. 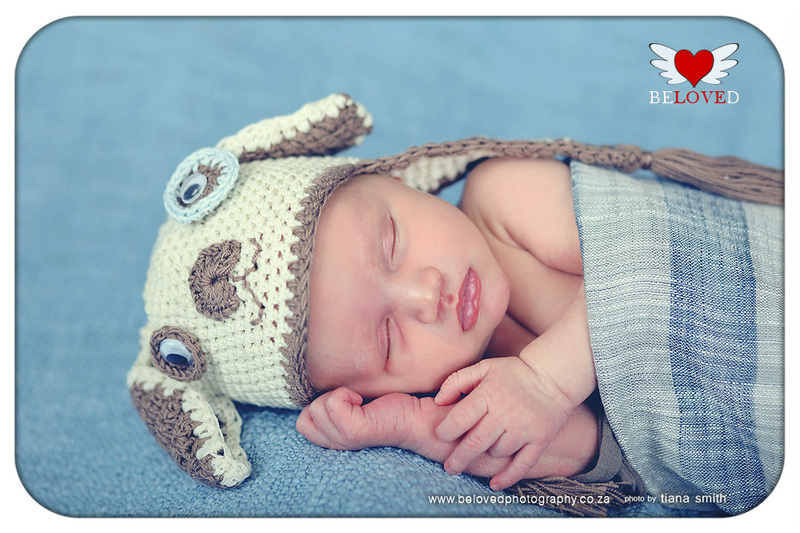 But the moment he was asleep, we tried to do everything we wanted to. 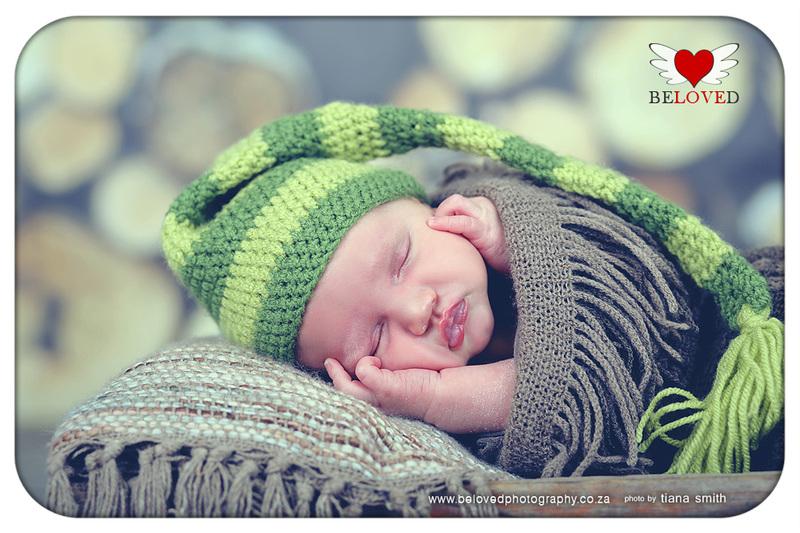 I hope you enjoy the photos with me. 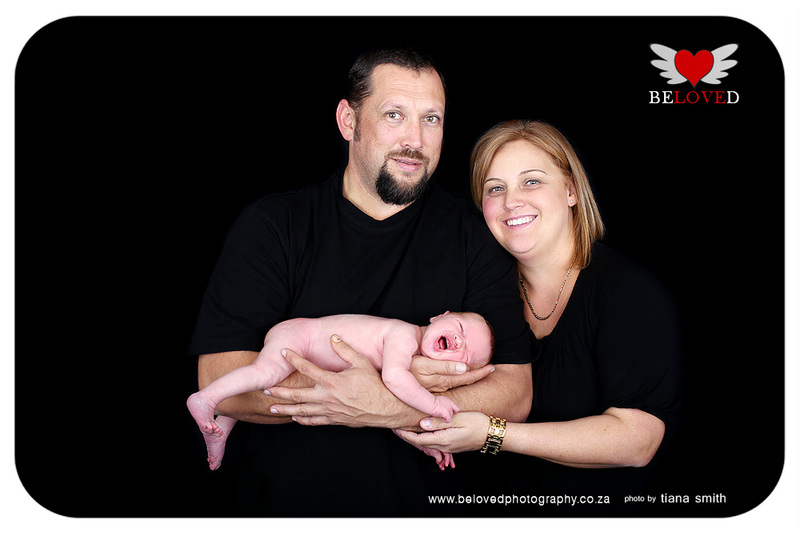 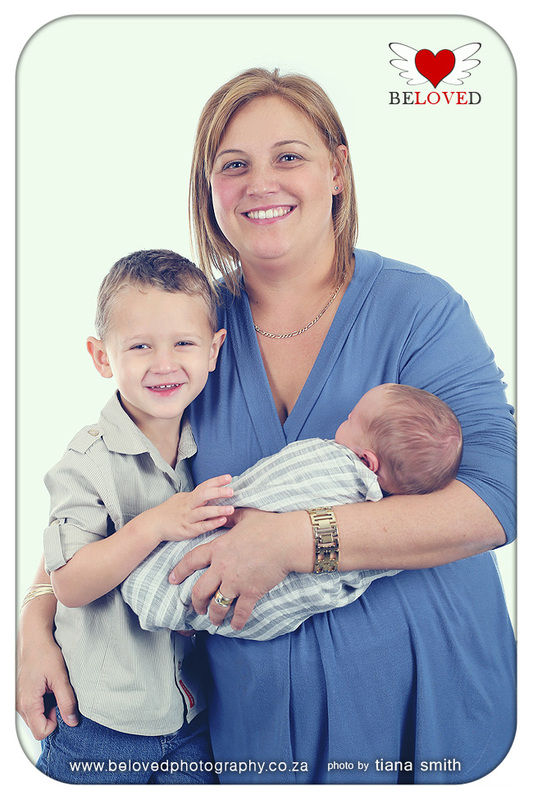 It was a privilege for me to photograph this lovely family.